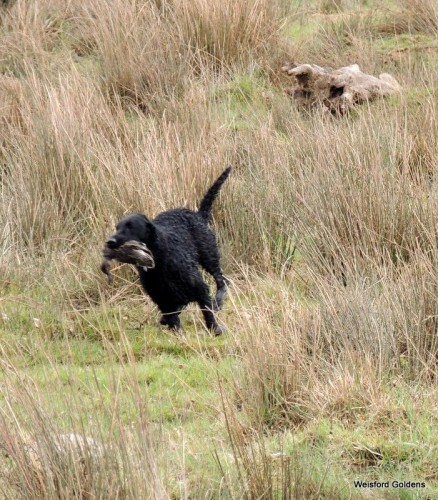 Misty coming back with a duck! Achievements: Misty has done well in both the showring and in the field. 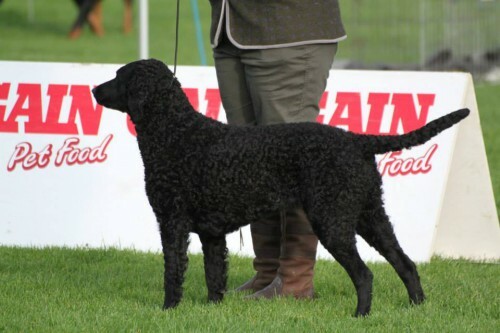 She is picking up at shoots all season and also competing in workingtest were she has been placed res. 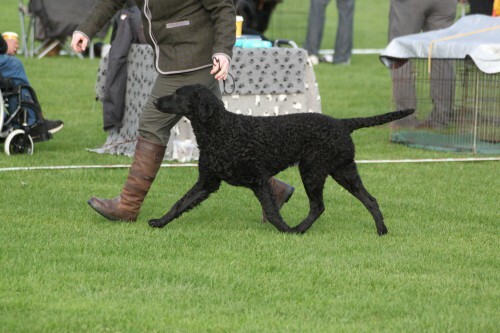 in official workingtest for all Retrievers and Spaniels. She has done her Fiealdtrial Qualifier and is a full CHAMPION! She is also a lovely dog to be around with her gentle temprament.